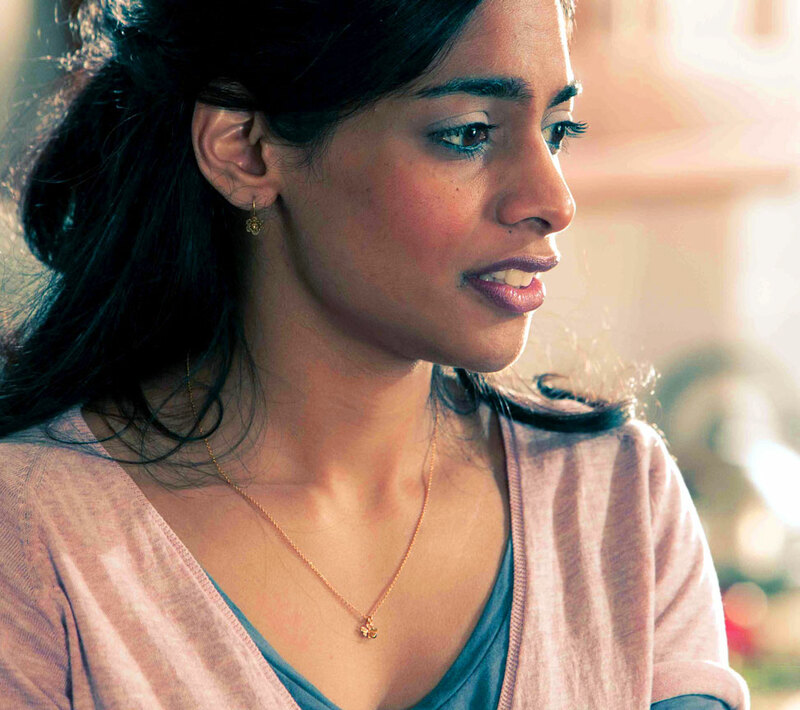 This coming Tuesday, Amara Karan’s new film Jadoo will premiere in the magical, movie-making metropolis that is the city of Leicester (where its story of feuding, foodie families is set), before rolling out across the nation on the 6th of September. Well, I say “the nation”, but I’m not sure if there’ll be any screenings near me, down here in the deep south of England. [Impotent rant: It pisses me off that all of the cinemas around here waste their screens showing operas and ballets and plays, rather than indie and foreign films. I’m sure it’s a great service for those who are interested, but I DESPISE opera, so I can’t help grinding my teeth when I see them listed on the cinemas’ websites, while all of the obscure films I was hoping to see are overlooked. DAMMIT!!! ].